A spacious 55 sq.m. Grand deluxe room features private balcony ,WiFi, LED TV, international power sockets and bathroom with bathtub and rain shower. 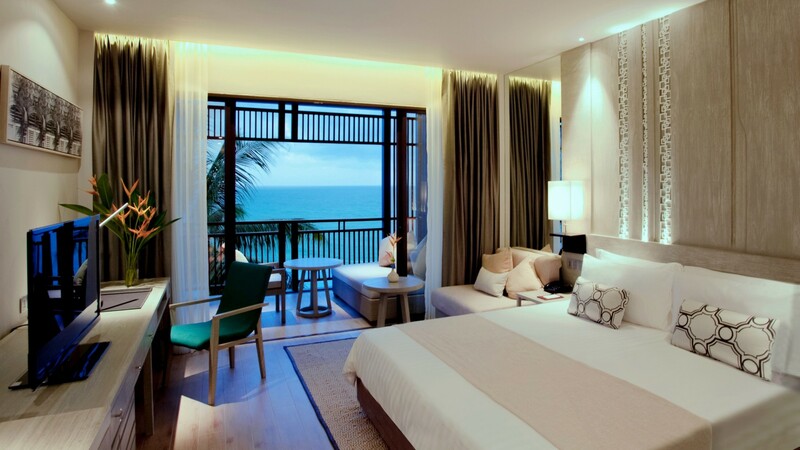 A Phuket accommodation room has created a new standard for accommodation in Phuket. 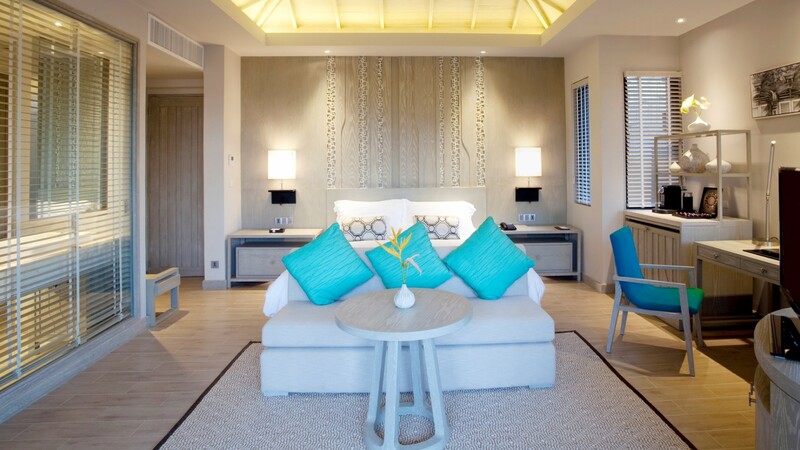 The Grand Deluxe room offers guests absolute comfort and style.